Harrison Ford and Daniel Craig Talk About “Cowboys and Aliens” While At Paws Up! Introducing our newest whitewater rafting adventure: The Great Bear Whitewater Excursion. 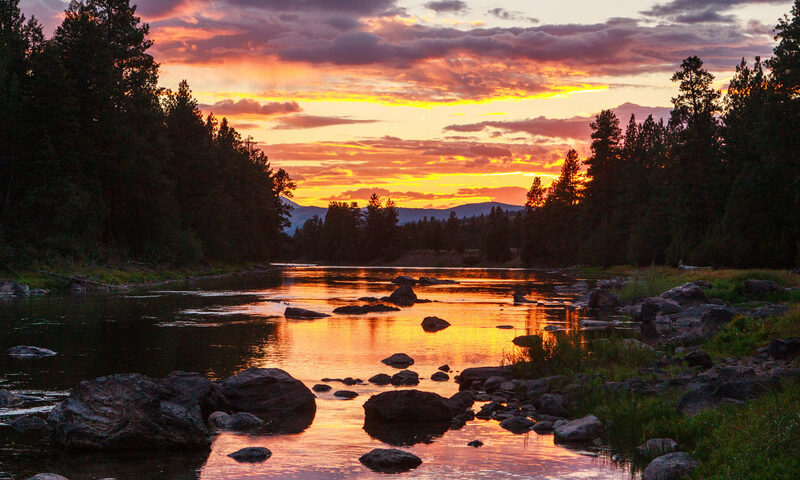 Stay three days in a luxury home at Paws Up, then take a helicopter to the Great Bear Wilderness for four days of serious rapids and serious fun.